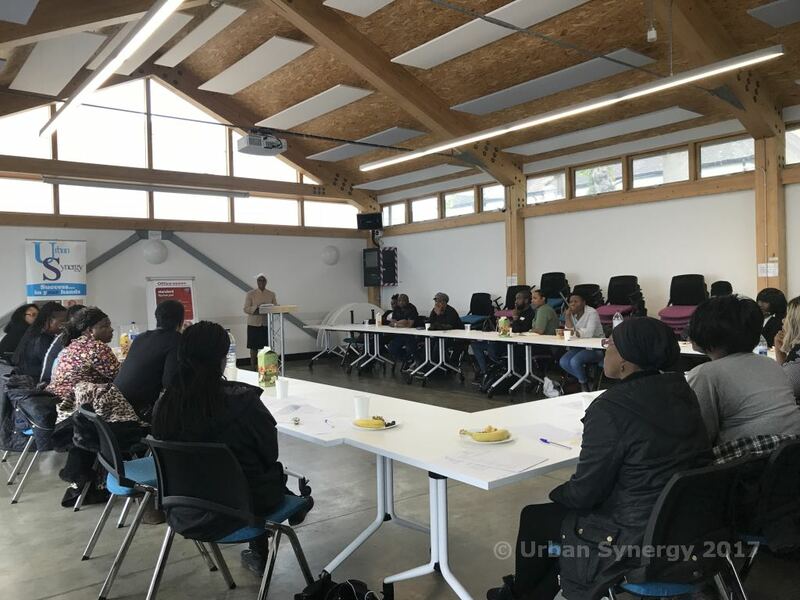 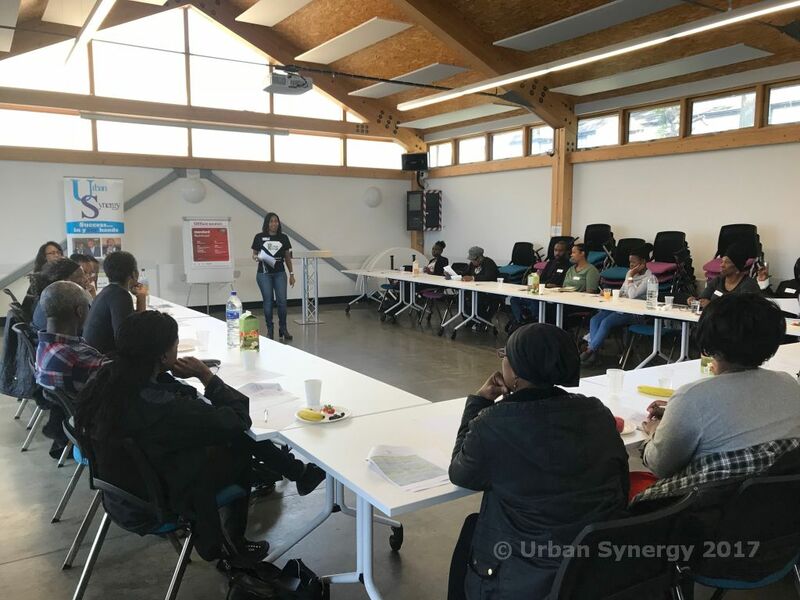 Urban Synergy hosted another parent workshop for the 2017/2018 Mentoring programme. 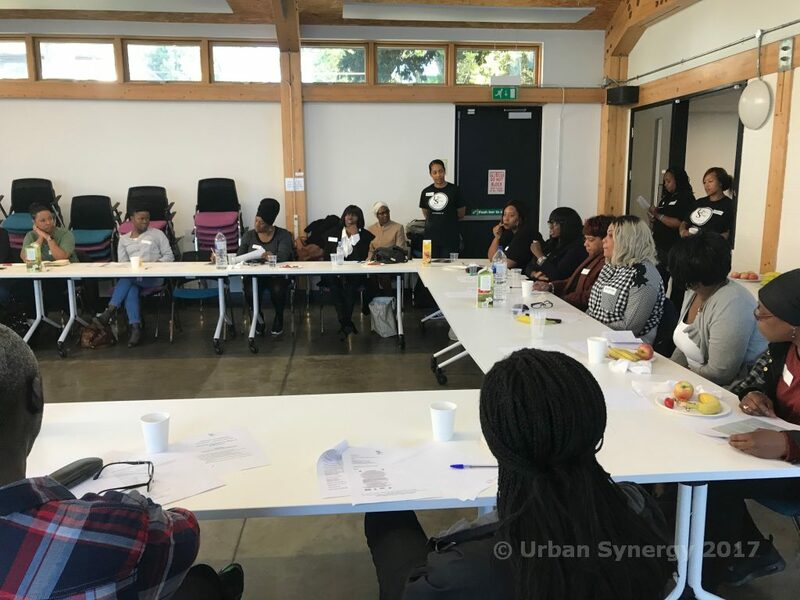 We believe that it is vital for parents to have information to help them make informed decisions to support their child’s development. 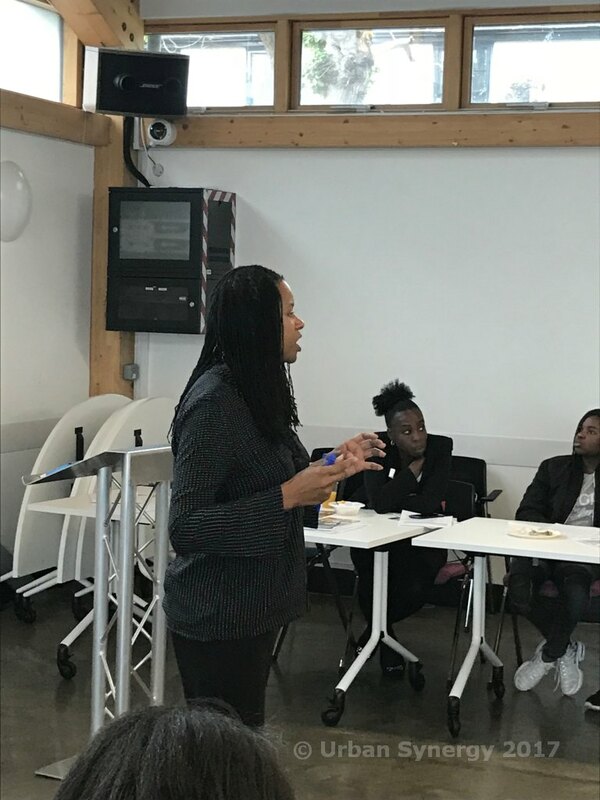 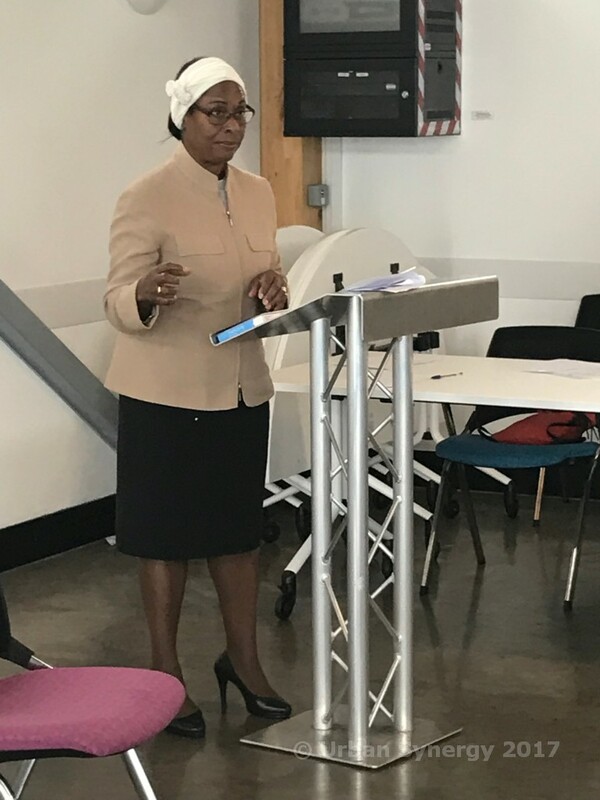 We also understand the importance of the need for parents to be made aware of opportunities, receive practical advice and guidance as they juggle the roles of parenthood with everyday life. 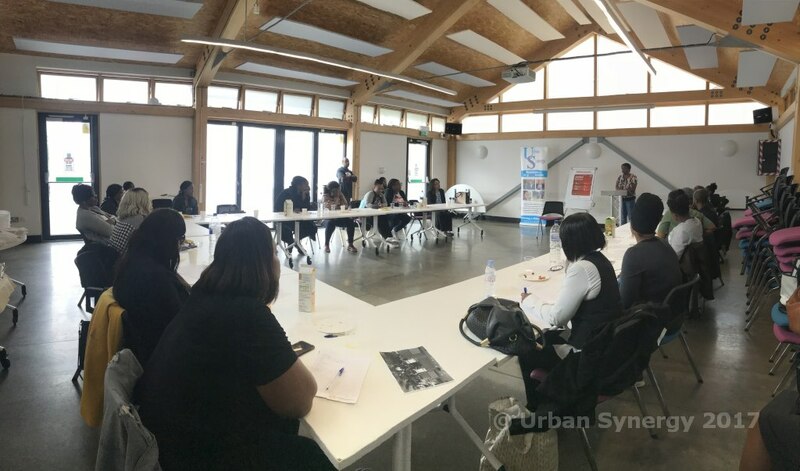 It was also to emphasise the importance of supporting their child on the Urban Synergy mentoring programme. 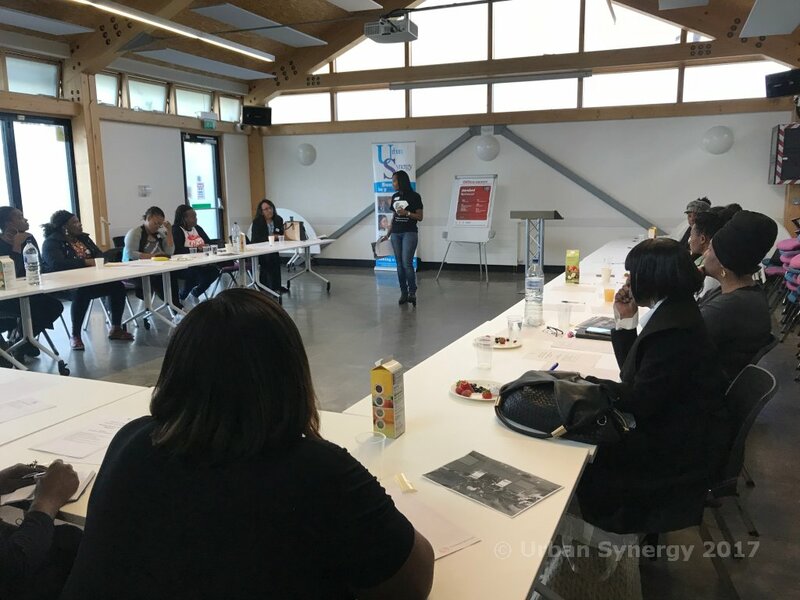 Sonia Nestor, Personal Development Coach, who took the parents through an insightful interactive session. 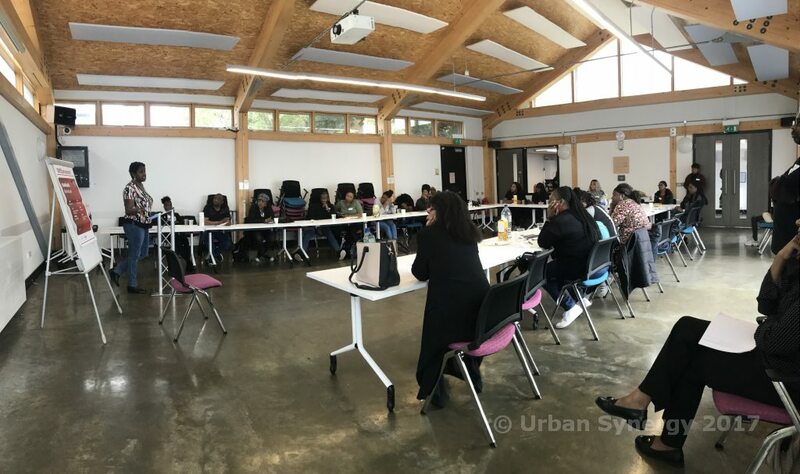 There was a great turnout and the parents were engaged from the start and welcomed the informative nature of the workshop. 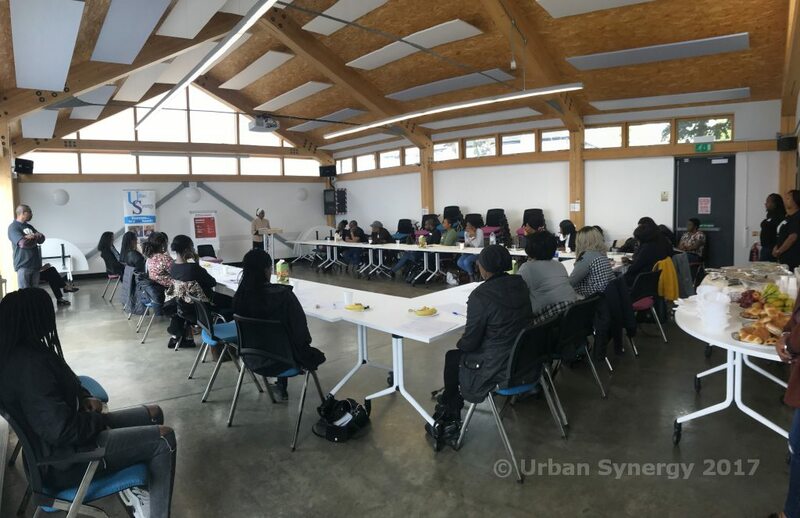 A buffet lunch was served and it gave the parents an opportunity to talk to each other and also obtain more information and advice from the Urban Synergy team. 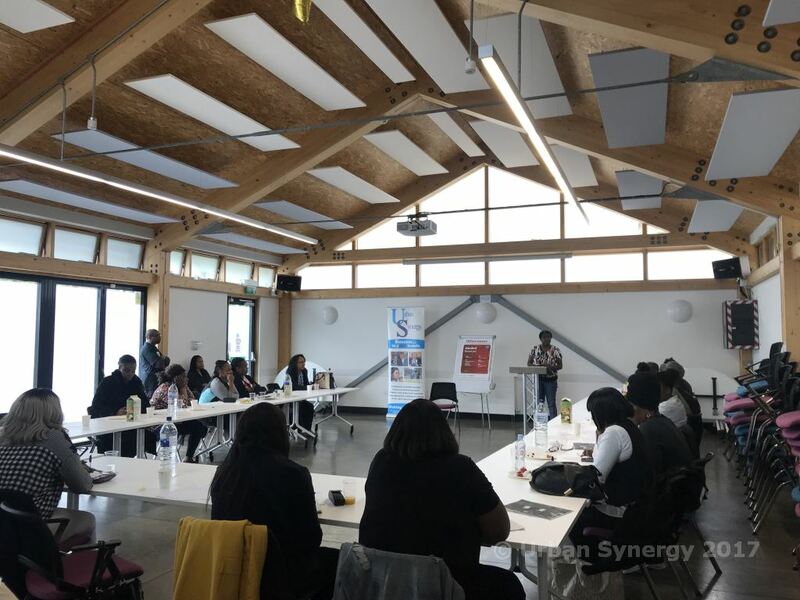 Lunch was followed by an interactive personal development session which definitely got everyone thinking about their future goals as they left on a high note. 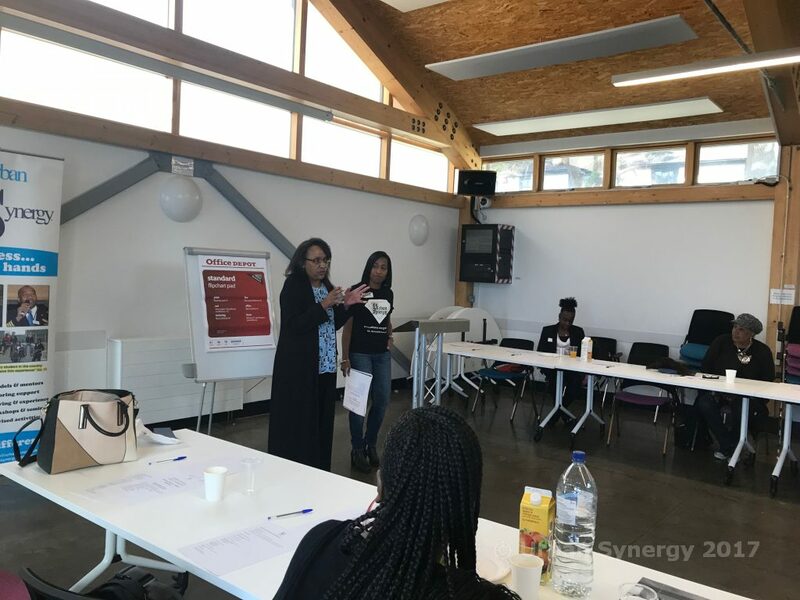 Our parent workshop aims to equip parents with knowledge to empower and and make them better informed in order for them to make better decisions and life choices, for both themselves and their families.